indianaquariumhobbyist.com Forums » Post 337245 » My new white Channa sp. http://indianaquariumhobbyist.com/community/ :: View topic - My new white Channa sp. My new white Channa sp. Posted: Sat Sep 21, 2013 5:54 pm Post subject: My new white Channa sp. Here is my new Channa : Place of origin - China. Posted: Sat Sep 21, 2013 6:53 pm Post subject: Re: My new white Channa sp. Posted: Sun Sep 22, 2013 1:51 am Post subject: Re: My new white Channa sp. Looks like not fed for atleast a month..
Posted: Sun Sep 22, 2013 6:50 am Post subject: Re: My new white Channa sp. Shot taken shortly I landed the fish. Need lots of power feeding to do. Posted: Sun Sep 22, 2013 7:29 am Post subject: Re: My new white Channa sp. Posted: Sun Sep 22, 2013 11:05 am Post subject: Re: My new white Channa sp. 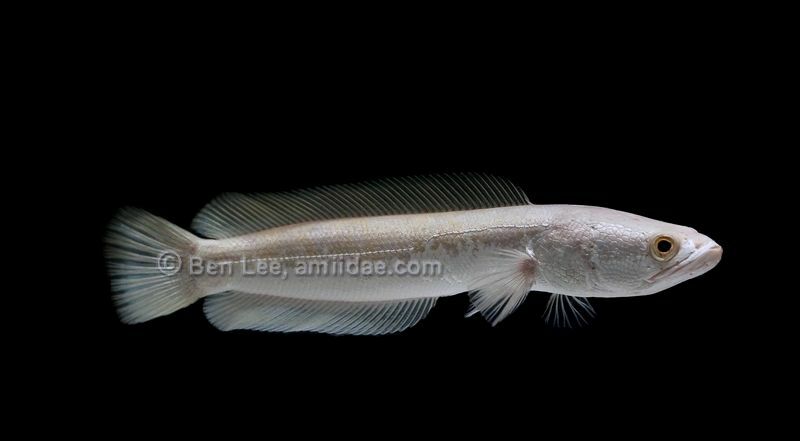 Posted: Sat Oct 05, 2013 1:18 pm Post subject: Re: My new white Channa sp. Posted: Sat Oct 05, 2013 5:54 pm Post subject: Re: My new white Channa sp. Posted: Sun Oct 06, 2013 5:30 pm Post subject: Re: My new white Channa sp. Posted: Fri Oct 25, 2013 4:06 pm Post subject: Re: My new white Channa sp.